While music is the need of every individual, the music playing gadgets have also evolved over the years to give something special to people every time. The recent ongoing trend belongs to iPods and portable MP3 players. While these gadgets are getting more stylish with time, these are also going greener in the modern age. 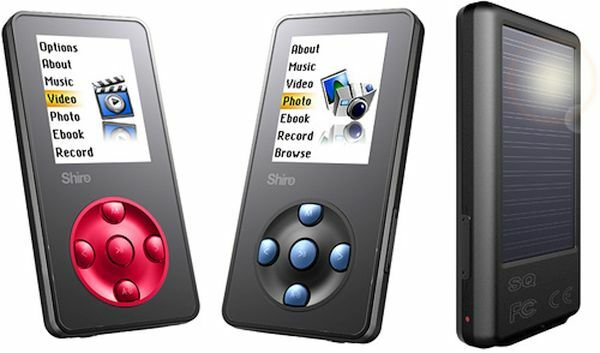 Many environment-conscious people want to grab green gadgets and these self-powered MP3 players cater to the same needs. Check out some of the cool options here. 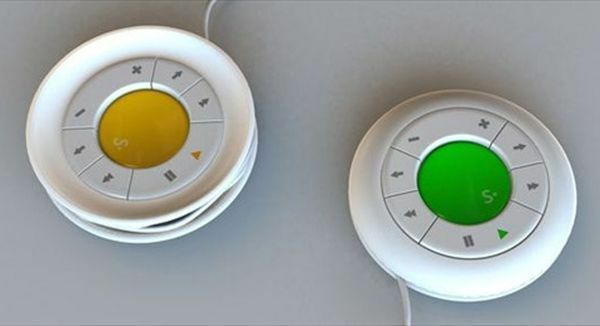 This wonderful MP3 player is designed like a yo-yo. It has a rubber cover under which there is a charging string present. As it is rolled around this cover, you can charge your player by pulling and stretching this string. This leads to energy generation from its rechargeable batteries. It is that simple to charge and you will be ready to enjoy your favorite songs. This MP3 player is nicely designed to have a magnetic simulator that is included in a portion controlling tracks. Since charging is based on motion here, the more you play with this gadget, the more charge it will have. The charge is generated by the magnetic simulator. There is a separate output portion in the device. 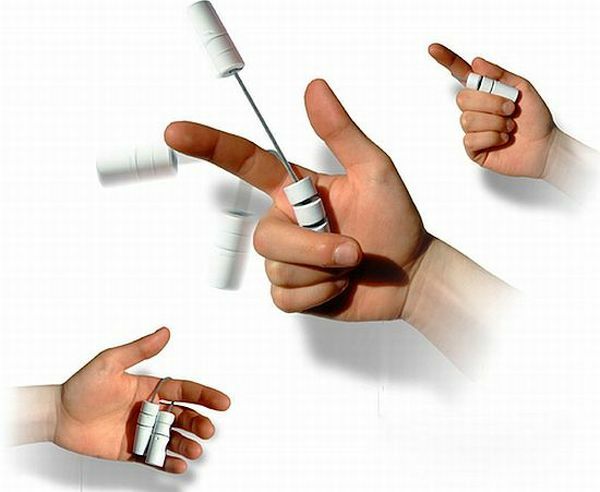 This is another motion-based device that can power it on its own. Shake MP3 player looks like a pocket watch. It has a battery and an electromagnetic coil attached to it. When you move with the device, it uses your kinetic energy to convert it into electrical energy. This converted energy charges its battery. 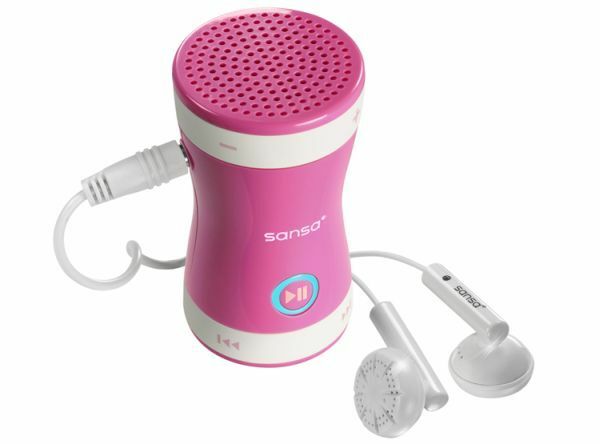 While it is a self-powered MP3 player, you can also charge it in a regular manner. This is a truly innovative gadget that appears to be as a regular MP3 player charged with electricity. However, it contains solar PV cells that are used to charge the device. You simply need to expose this MP3 player to the sun for around four hours daily. It is an efficient gadget that can give you a battery life of up to one and a half day on a single charge. You can also charge it via a USB port. You can now own cool MP3 players that are based on green technologies and that can feed themselves with power. These MP3 players are eco-friendly and look amazing, just like other regularly charged devices.